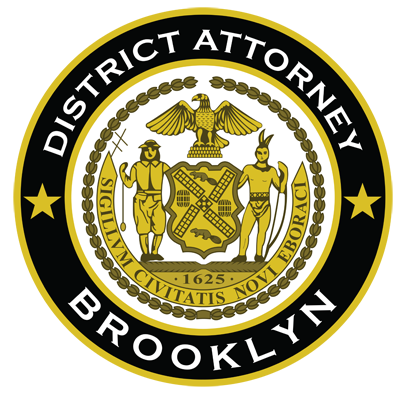 The Acting District Attorney said that, according to the indictment, the defendant, Ruben Almeidas, 58, a superintendent for a building located at 233 Jamaica Avenue in Cypress Hills, Brooklyn, showed vacant apartments in that building to would-be tenants, from approximately April 1, 2016, to October 30, 2016. The defendant allegedly indicated that he worked for the management company that owned the building and that he could accept deposits for the apartments. The defendant allegedly stole a total of $18,500 from eight prospective tenants, in amounts ranging from $1,850 to $3,600.